The electronica 2018 is one of the largest trade fairs in the electronics industry. Over 3,100 exhibitors from over 50 countries presented the latest technologies and developments. As the world’s leading trade fair, it offers the largest platform for manufacturers and service providers. 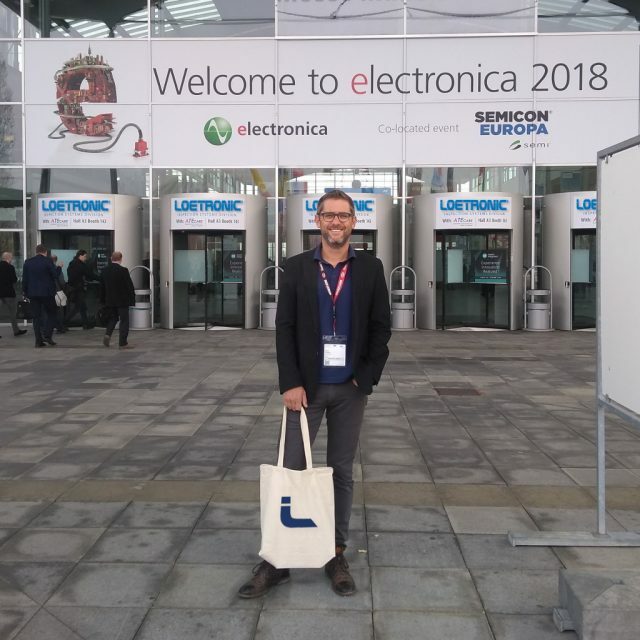 LOETRONIC also visited the electronica 2018 and got a picture of where the trends in electronics are going. 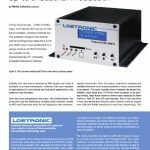 In addition, a new article about LOETRONIC has been published in ELEKTOR Industry 06/2018! You can download the article here. The new internet presence of LOETRONIC! Welcome to the new website of LOETRONIC! Now that the old website is online for about 10 years and has been doing its service reliably, it’s time for a new design! 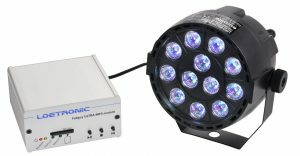 In addition to the general optical change, all standard components from the LOETRONIC assortment now have their own page. LOETRONIC in Elektor Business Magazine 5/2017! 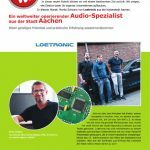 In its Business Edition issue 5/2017 (german), the magazine Elektor has published an article about LOETRONIC and its special relation to Aachen. It’s worth taking a look! LOETRONIC at Embedded World 2017! As part of Embedded World 2017, the magazine Elektor has published an article in its Business Edition Issue 1/2017 . This describes the formation of the company and gives a good overview of the know-how and the core competences!